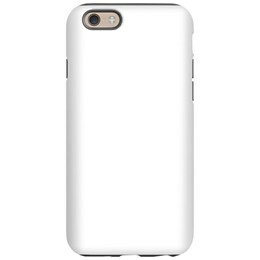 Protect your iPhone 5 or iPhone 5s while adding a splash of color and personality. These rugged and durable iPhone cases are easy to customize with designs that let your personality shine while protecting your investment from scratches and other damage from everyday use. Choose from a hard-shell back cover design and. Each personalized iPhone case is ultra-thin for portability while giving you easy access to controls and docking.Hello out there!! 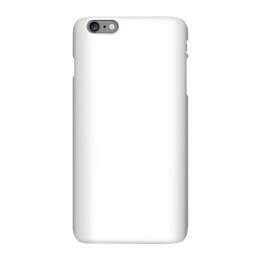 We're glad you called, because it's time to dial up a customized iPhone case. Feel like monogramming your cell phone? Done. Want to add a flash of attitude? Just hit Send. 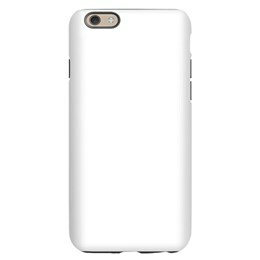 You can make your own case for your iPhone and showcase a sports theme, personalized design, pet photo, or anything else that has your number. All you do is upload an original photo or image, create your case, and—Presto Numero—your smartphone almost instantly looks smarter (not to mention dashing). And, sky's the limit on originality with these designs, so there's no such thing as overage charges! You can roam where your imagination wants to. Save with bulk orders, and there are no minimum requirements! So if you've got designs on how to make your iPhone 5/5S even more sleek and stylin', go ahead and dial in, and let your iPhone take (personalized) cover. Ciao!